I live in the UK so sometimes I miss all the delicious Japanese food I could eat to my heart’s content when I lived in Tokyo. There are a few Japanese food suppliers in England so now and again I can get my Japanese food fix through their home delivery services but they all seem to offer the same items and I never get the chance to try anything different, that is up until now, thanks to Tokyo Direct. This is a new company in the UK offering unique and high-quality Japanese food and sweets, kawaii goods and lifestyle products. I love the fact I can finally get my hands on delicious and unique Japanese food items that are trending in Japan right now. I can order instant ramen from Tokyo Direct that tastes better than some of the ramen noodles served in restaurants in Japan. 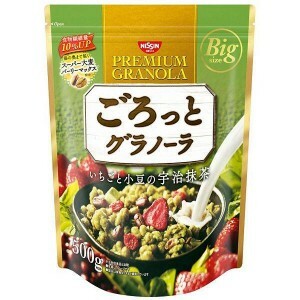 I can now get Japanese cereals that are so delicious I can’t wait to get up in the morning. I can also order new varieties of chocolate biscuits or other snacks imported straight from Japan that go perfectly with a cup of PG Tips tea or Earl Grey if I’m feeling fancy! The Managing Director of Tokyo Direct is Mr. Akira Soeda. He has been living in the UK for many years and he too was disappointed with the limited range of Japanese food and sweets available in the UK. He was also quick to recognise a lot of the food available here was outdated in terms of popularity and quality so he decided to start his own import company. 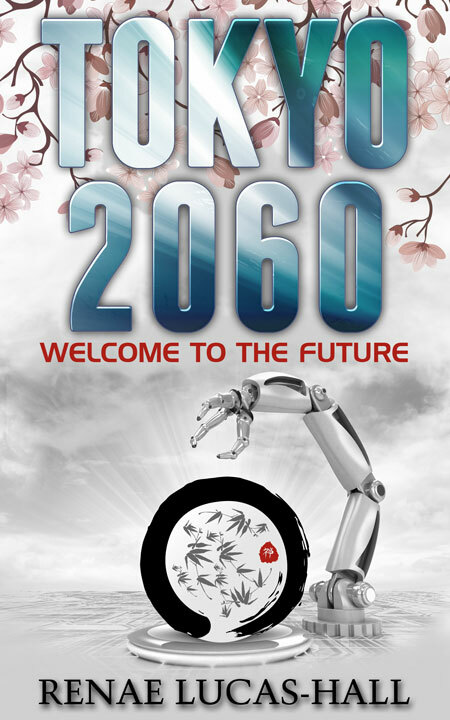 Mr. Soeda knew from the get-go he wanted to introduce the finest Japanese food and lifestyle products. He also knew, right from the start, these products had to be unique and a cut above the rest when compared with the items offered by his competitors in terms of taste, quality, and packaging. 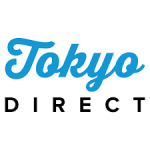 You really need to visit the Tokyo Direct online shop to see what’s available. While you’re there make sure you check out each and every page. There’s a selection of general food, ramen, sweets and snacks, matcha and tea, sake, stationery, and also kitchen and lifestyle products. Don’t be put off by the prices. You’re not buying your average ramen or curries from Tokyo Direct. You’re buying high-quality items that are incredibly tasty and a lot more delicious than any other food products you’ve tried before. If you do have a limited budget you can still afford the less expensive items such as the Ginza Curry for £4.50 or the Raoh Ramen Noodles for just £2.50. 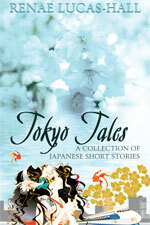 I was lucky enough to try four different products sent directly to my home from Tokyo Direct. Everything was packaged really well and I was honestly blown away by the superior quality and taste of all the items I received. I’ve never tasted ramen noodles in a packet that have been so good. I added some pork and sliced spring onions and each mouthful was divine. 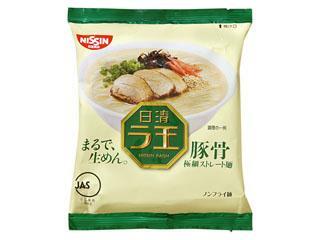 I’ll definitely be ordering some more of these Raoh ramen noodles in the future for quick and easy meals. This packet is huge so you won’t have to buy cereal for a couple of weeks as long as you don’t end up eating this granola for breakfast, lunch, and dinner which you may very well do when you taste this variety. The granola is crunchy but it’s really fresh so it won’t break your teeth. I would never have thought a matcha-flavoured cereal could be this tasty but it really is! It’s like having a Zen moment in the morning with its subtle matcha flavour and of course, there are the health benefits because it contains wheat, milk and soybeans. Honestly, you have to try this cereal. You’ll love it and even if you’re not a matcha fan I promise this granola will convert you. These cookies are for the ladies! When I used to visit the homes of my Japanese friends in Tokyo they’d serve me English tea in Wedgwood cups and saucers with a dainty biscuit on the side in the most exquisite packaging. These cookies remind me of those times. 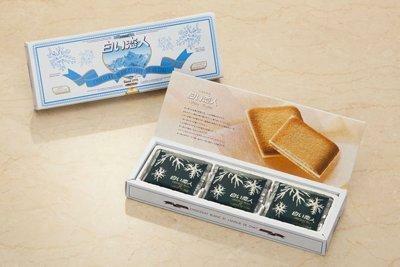 Enjoy a sliver of white chocolate placed between two slices of langues de chat (light but crunchy French biscuits). It’s a winning combination and something you’ve probably never tried before so do yourself a favour and order these for sure. They’re the perfect accompaniment for a more refined afternoon tea with your Japanese or British friends and your Grandmother will love them as well! 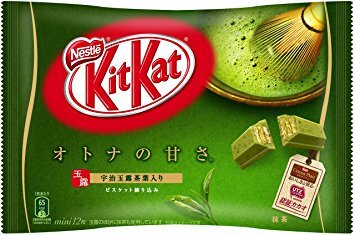 There are lots of Kitkat lovers out there who have already tried this matcha flavoured variety but if you haven’t then you’re missing out. This lovely chocolate snack just melts in your mouth, they’re really creamy, and you’re going to find it difficult to eat just one so it’s lucky you get 12 small individually wrapped Kitkats in one packet! Make sure you visit the Tokyo Direct online shop on a regular basis because new and exciting products are being added every day. 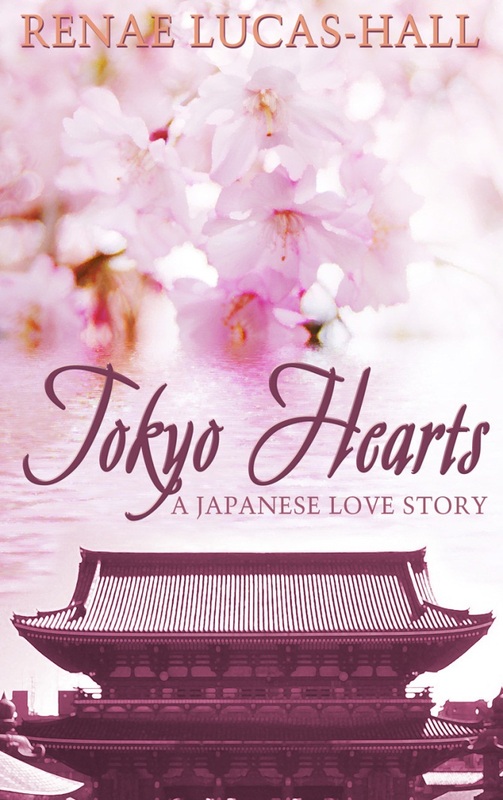 You can also put in a request for any items you’ve seen in Japan that you’d like to enjoy in the UK and Akira Soeda will go above and beyond to get these for you and have the items delivered straight to your home.